Suzanne Taylor – September Winner of the Bellingham Regional Chamber of Commerce MVP Award! 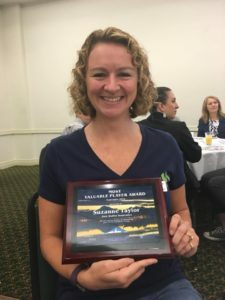 Congratulations to our very own Suzanne Taylor who earned the Bellingham Regional Chamber of Commerce September MVP award! The MVP award is given to individuals who are involved in and volunteer for the Bellingham chamber and our community.